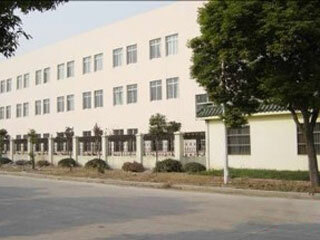 Wuxi Dexun Micro Motor Co., Ltd. is a professional enterprise which specializes in manufacturing and exporting synchronous motors, solenoid pumps, solenoid valves, hysteresis synchronous motors, planetary gearboxes, submersible pumps, DC gear motors, single-phase synchronous motors, shade pole asynchronous motors, as well as pump and valve components. Our products are widely applied in home appliances, office automation and automatic control fields. Our customers include not only from Chinese enterprises, but also European and American customers (more than 40% of our products are exported). Wuxi Dexun Micro Motor Co., Ltd. is ISO9001:2000 (Quality Management System) and ISO14001:2004 (Environmental Management System) certified. All products have passed Chinese CCC and RoHS certification and over 90% of our products have UL, C-UL, TUV, CE, VDE GS, CB or other international certificates. We believe in the business principle of "success through quality and strive to achieve competitive productivity". Therefore, we are looking forward to providing customer with value-added services. Mostly used in steam mop,steam cleaner machine,stage fog generater,coffee machine. 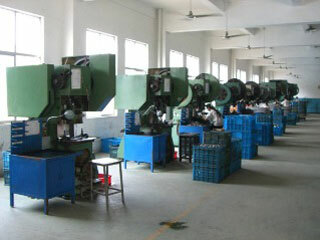 output shaft can be changed according to customers'demanding.